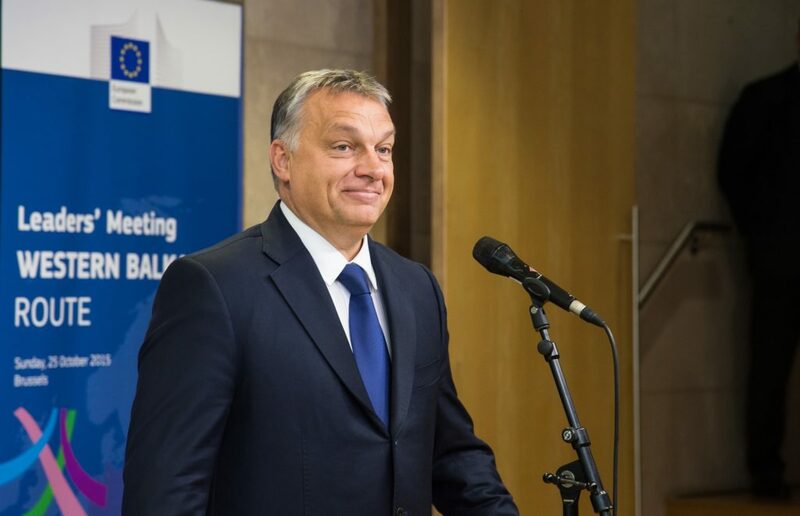 A review of Orbán. 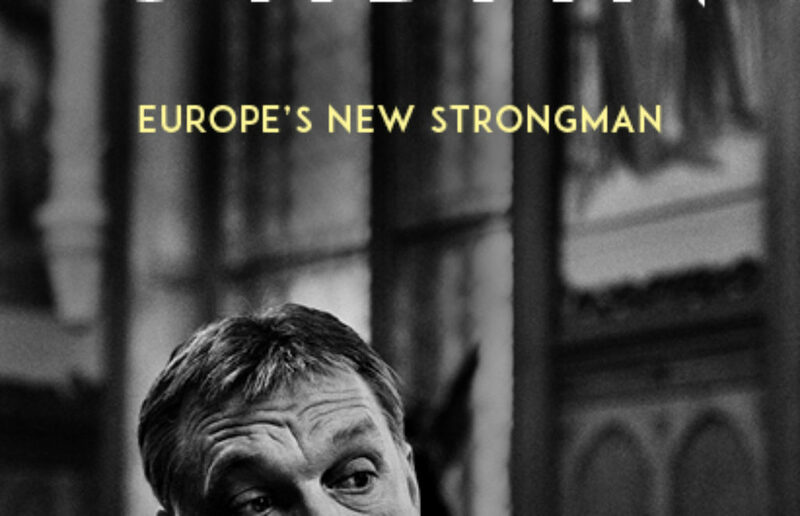 Europe’s New Strongman. By: Paul Lendvai. Publisher: Hurst & Company. London, United Kingdom, 2018. At the end of November last year, a video of a meeting between Chuck Norris, the legendary Hollywood action film star, and Viktor Orbán, Hungary’s prime minister, went viral. The video depicts the meeting of the two figures and includes a scene where Orbán is driving Norris (and his wife Gena O'Kelley) to visit a counter-terrorism training centre. 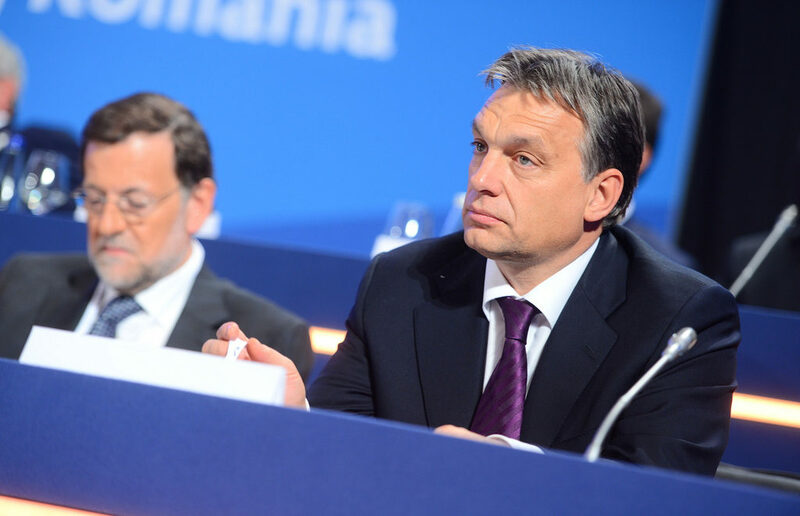 During the drive, Orbán admits to Norris, "I am a street fighter, basically. I’m not coming from the elite. I’m coming from a small village 40 kilometres from here." 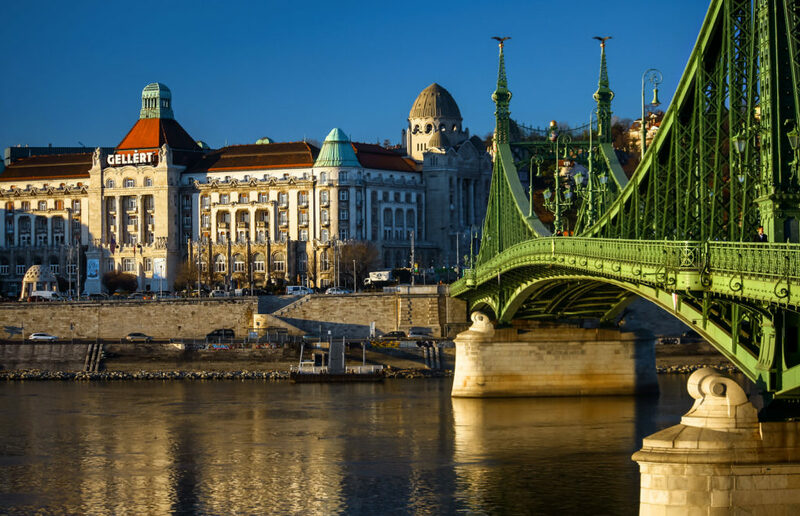 The media landscape in Hungary has all but collapsed, with nearly all major Hungarian online and print media in the hands of the government or pro-government forces. Only a few remaining independent sources exist, and they do so under constant threat. There is a weekly news magazine in Hungary. It is called Figyelő. When they meet foreign colleagues, its journalists like to refer to it as the Observer (which is the English translation of the word figyelő) – it sounds dignified. On Thursdays, the day that the paper is published, everybody awaits the big story that will land on Figyelő’s front page. It was known as a reliable source of exclusive information, often prompting an official response to its stories. This was the case until the end of 2016. 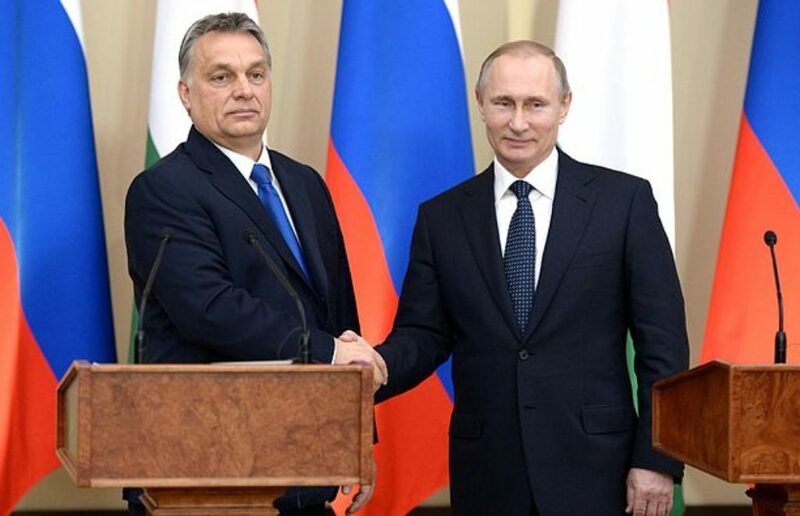 The leaders of Russia and Hungary might have very different backgrounds, but their approach to the judiciary and media is quite similar. 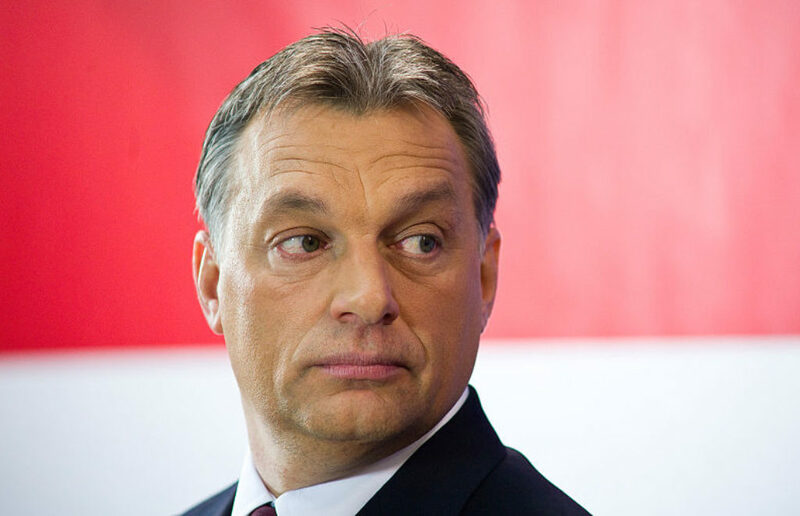 Hungary — Illiberal or non-liberal? 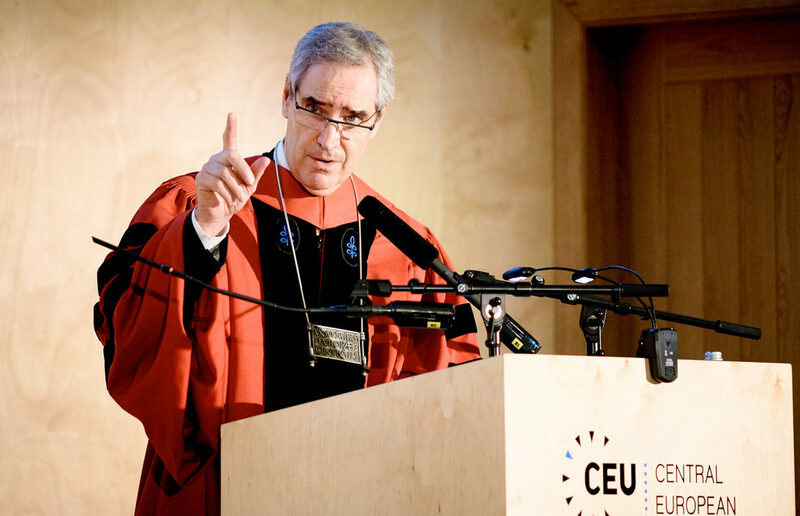 In this episode, In Between Europe review Paul Lendvai’s new book about Viktor Orbán. 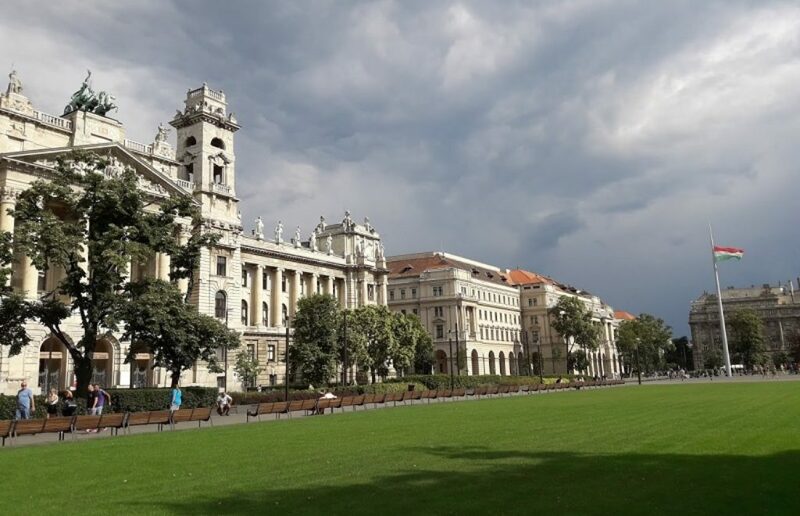 They also discuss the system that Orbán has built up since 2010 with András Lászlo Pap, a constitutional scholar and research chair at the Hungarian Academy of Sciences. 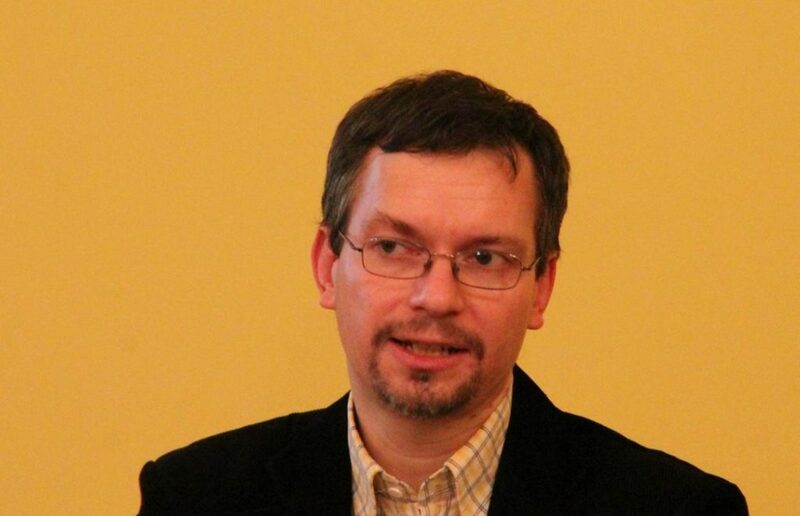 An interview with Gábor Egry, chief director at the Institute of Political History in Budapest. Interviewer: Simone Benazzo.